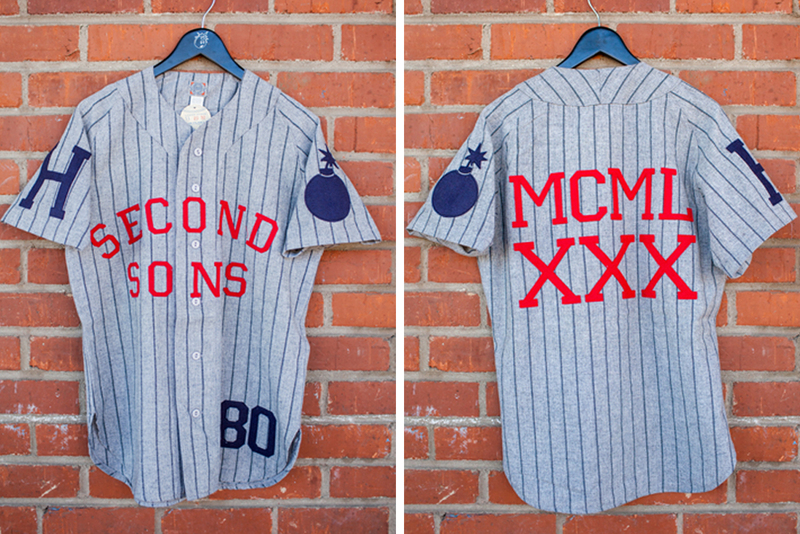 The Hundreds is pleased to announce the release of the The Hundreds X Ebbets Field Flannels collection. This release will be available at The Hundreds’ flagship locations on Thursday, July 31st. 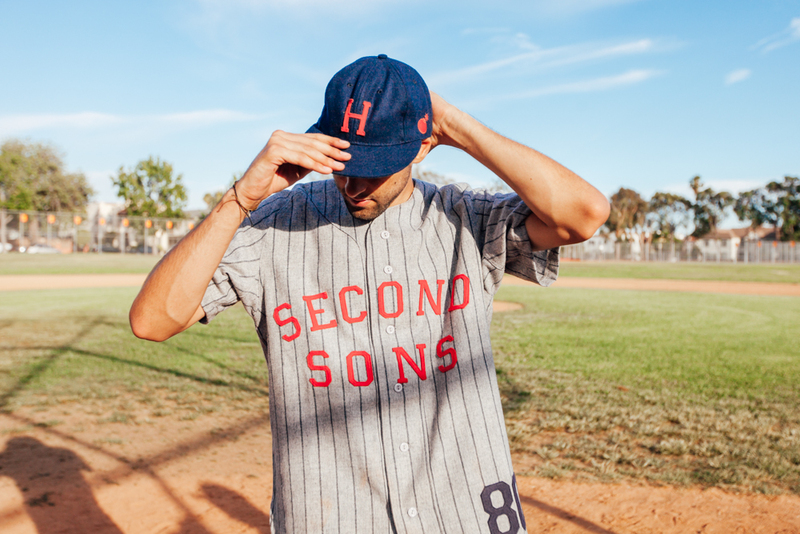 A product of the admiration held for Ebbets’ dedication to high-quality reissues of timeless, yet vintage athletic aesthetics – The Hundreds X Ebbets is a story of tradition and authenticity, grit and diligence. 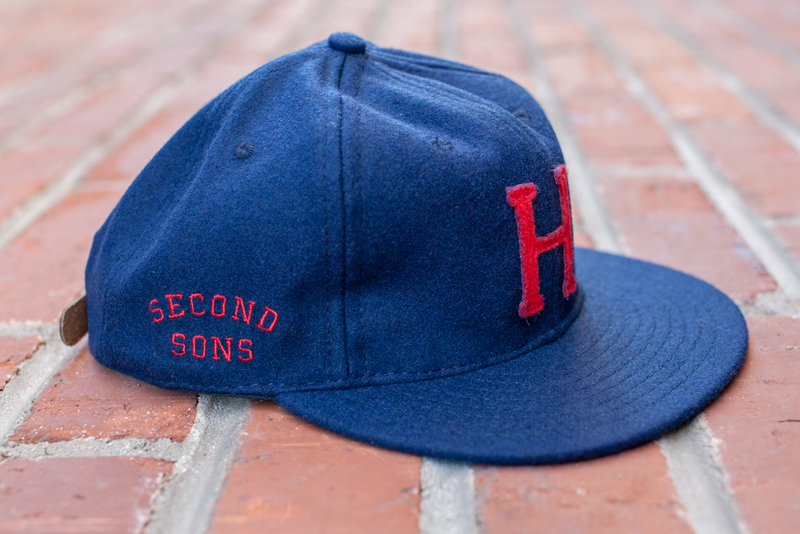 With no spared expense, Ebbets Field Flannels produces true-to-form jerseys and apparel utilizing traditional fabrications and manufacturing techniques of times past – a fitting medium for telling the story of the “Second Sons,” the unspoken downfall of being the latter-born, left to reap what’s left. 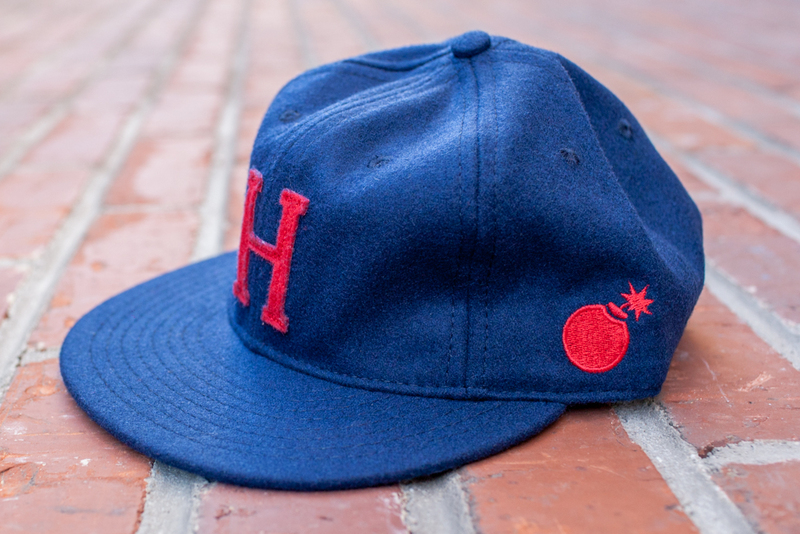 The ultra-limited The Hundreds X Ebbets Field Flannels collection consists of a jersey and hat, both featuring vintage reimaginings of The Hundreds’ design elements, teamed with the uncompromised aesthetic of bygone athletic apparel. The jersey features a roman numeral re-appropriation of our staple “1980.” This release will be available only at The Hundreds’ four flagship locations (THLA, THSM, THSF, THNY) in extremely limited quantities.